Launched in January 2017, the phone comes with a 5 inches touchscreen display offering a resolution of 540 pixels by 960 pixels. Powered by a 1.4GHz Quad-core processor, it comes with a 1.5 GB RAM. It has an Android 6.0 operating system running inside of it and is powered by a 2600mAh non-removable battery. Check out the ten best cases for Samsung Galaxy J2 Ace in this article. Style your galaxy J2 Ace with your favorite villain. The case is made from soft silicone that defends your phone from scratches, scrapes, dust, debris, daily wear and tear. Precise cutouts enable access to all phone functionalities. This is a UV printed soft rubberized silicone case made exclusively for Galaxy J2 Ace. The phones cover the back, edges, and corners well and offer excellent shock absorbency in the situations of inadvertent shocks and drops. A perfect case for protecting your phone from scratches, shock, and everyday wear and tear. This case is reinforced from the edges, sides and back to prolong the life of your mobile phone. Besides the protection, it also has openings precisely made for the side buttons, charger port/dock connector, headset jack and speaker which allow you to access all the functions of your device. A very aesthetic back cover design will make many fall for this one. Give your phone an artistic look along with top-notch protection. This case by FCS is made from a premium quality silicone material that offers a snug fit to your phone and protects the most vulnerable part; the corners from smearing when dropped. The unit is perfect for protecting your phone from scratches, shock, and daily wear, and tear. Check out this cover case by FCS. Along with making a statement with its unique ultraviolet high-definition printing, the case comes with easy accessibility and screen protection. The case itself is made from premium quality silicone that defends the phone from impactful shocks and drops. These customized covers are a must for every style lover. Specially designed for Samsung Galaxy J2 Ace, this is a flip cover case that protects the front as well as the back of your phone from scratches, scrapes, dust, debris, daily wear and tear. The case comes with three card slots and inner pocket for ID, cash, and credit cards. The front flap converts into a kickstand for handsfree and landscape viewing. The soft rubberized silicone will cover the back of your Samsung Galaxy J2 Ace and make a striking personality statement. It features precise cutouts for speakers, ports, cameras, etc. and offers a snug fit to your phone. The silicone ensures that all shocks and drops are absorbed and pose no damage to your device. 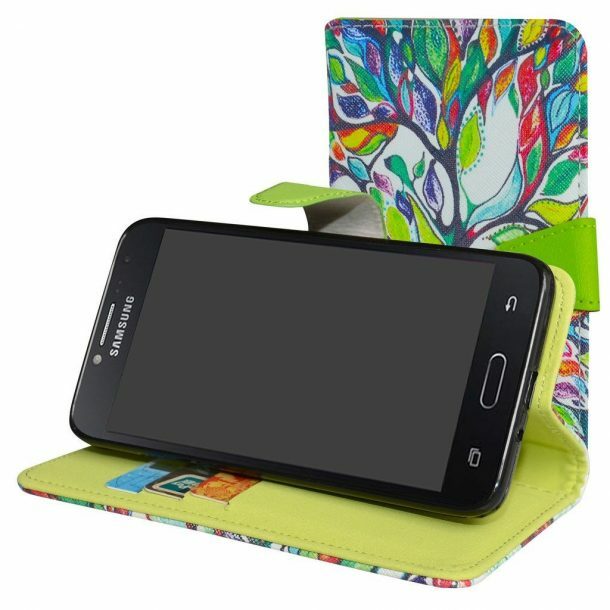 This is a subtle yet incredibly elegant silicone back cover case by FCS that adds flair to your Galaxy J2 Ace. Offers a precise mold and fits perfectly to your device. Exact cutouts enable access to all phone functionalities. FCS cases come with transparent sides and printed back which won’t yellow and neither fade. The exact mold offers a precise fit. Raised lip provides protection to the phone even when placed face down. Make a personal statement with FCS! This is a must-get case for all the Captain’s fans! Spice up your mundane phone with this perfectly printed mobile back cover. Along with making a personality statement, the case protects your phone well from shocks, drops, everyday wear, tear, dust and debris accumulation. Precise cutouts enable access to all phone functionalities.